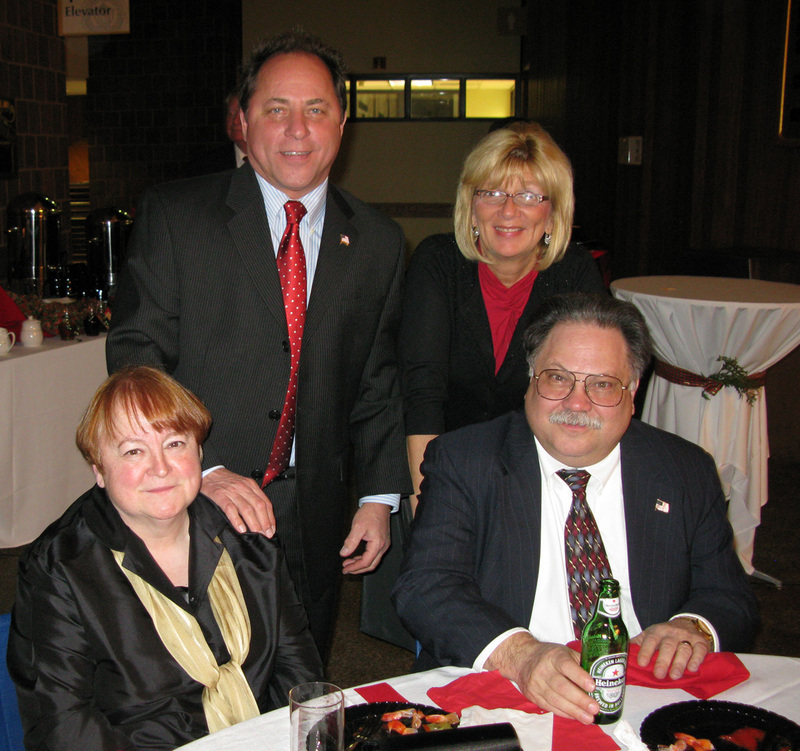 More than 300 area residents attended Encore 2008, Genesee Community College Foundation’s annual holiday fundraising event. The December 3 gala continued the tradition of a fun and festive evening with new and old friends coming together in the spirit of raising funds for the College’s numerous scholarship programs. 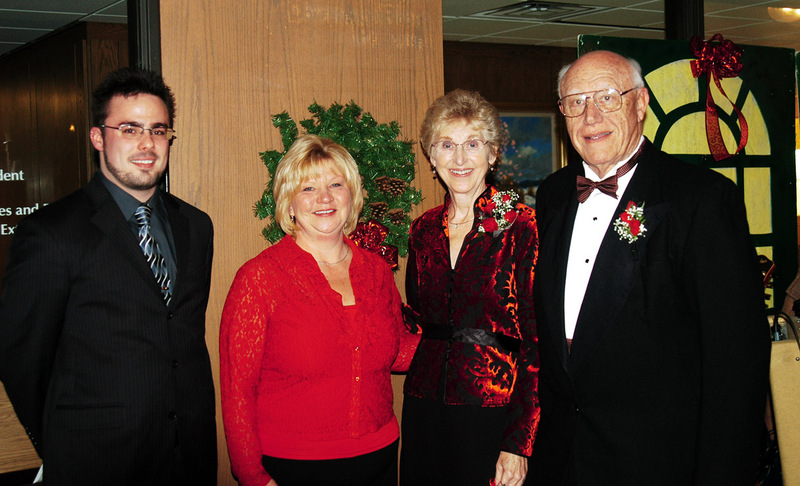 Pavilion residents Edgar and Mary Louise Hollwedel chaired Encore 2008, and were assisted by a committee of almost 20 community members. The evening began with a gourmet reception in the Batavia Campus’ William W. Stuart Forum. 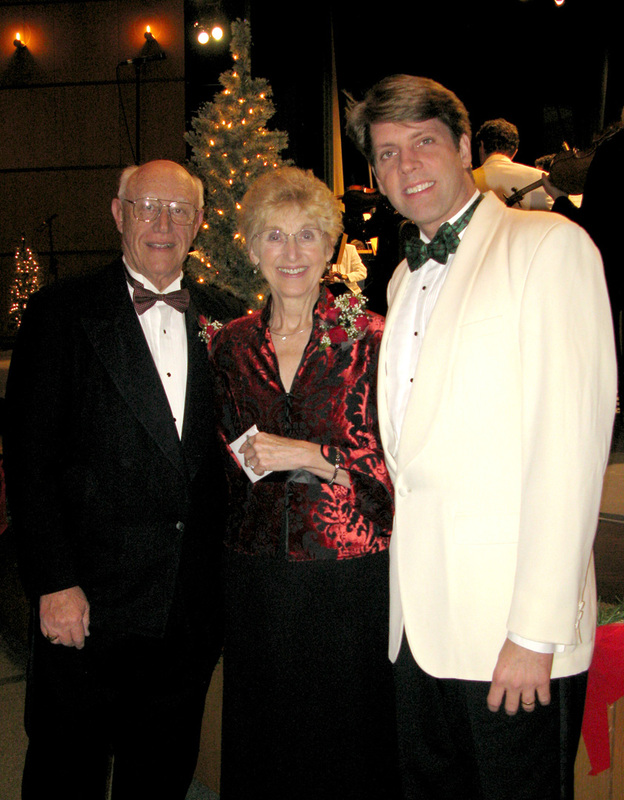 Guests then proceeded to the Stuart Steiner Theatre for a holiday pops concert with the Rochester Philharmonic Orchestra, and then afterward enjoyed delectable desserts in the College’s Forum. Contributions totaled more than $50,000 and are still coming in, said Foundation executive director Richard Ensman. “In these difficult and economically challenging times, these contributions should be a source of pride to everyone who worked to make the event possible,” he said. The Foundation would also like to thank Five Star Bank, the lead corporate benefactor, for their continued support of Encore. A new compliment to this year’s event was hearing first-hand how important scholarships are to Genesee students. Two scholarship recipients had the opportunity to address Encore guests and thank donors for their support of the Foundation’s scholarship program. Kimberly Thomas from Holley, NY came to Genesee as a nontraditional-aged student and is now in her first year of Genesee’s Nursing program. Nicholas Smith, formerly of Batavia, NY graduated in 2005 as a math/science major of Genesee. He then transferred to the University of Rochester and earned in his Bachelor’s degree in 2008, and is now residing in New Jersey and working as an optical engineer for Edmund Optics. Both speakers expressed not only their gratitude, but how much scholarship opportunities build confidence and help pave the way toward success.